As the days tick down to Apple’s media event on Wednesday September 9th, the flood gates have started to open, allowing more and more leaked information to make its way to rumor sites around the Internet. While rumors have covered anything from new iPhones to new iPads, it’s the new Apple TV 4 that has captured the attention for most. Coming five years after the last meaningful update to the little set-top box, this new Apple TV release is set to change things considerably. According to sources that have been speaking with 9to5Mac, the new Apple TV will feature either 8GB or 16GB of storage for apps and media caching. While that may not sound like a lot, it’s worth remembering at this point that the Apple TV will stream all of its content from the Internet and thus storage should not be as big of an issue as on, say, an iPhone or an iPad. 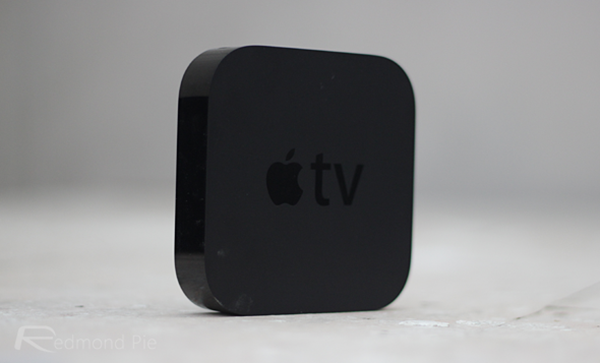 Apple is said to be mulling over its options as to the release of different storage options for the Apple TV. According to those sources, Apple may opt to sell a $149 8GB model alongside a $199 16GB variant, though it is also toying with the idea of a $149 16GB model and doing away with the lower-end 8GB model altogether. No matter the storage, the new Apple TV will sport the A8 CPU, which, while not Apple’s latest and greatest, is a far cry from the A5 chip used in current Apple TVs. That alone should see performance improved, and with App Store apps and Siri coming on board, the new Apple TV will need all the grunt it can get. The device is expected to come with the same ports on the rear as previous generations and without 4K streaming capability. The latter is likely to disappoint, especially if there is any truth to rumors of the iPhone 6s and 6s Plus allowing 4K video recording. 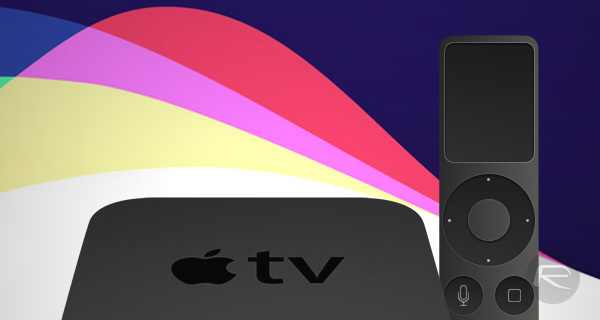 As revealed in a previous rumor, the new Apple TV will feature an improved remote with a touchpad at the top, and a volume rocker at the bottom along with two buttons for Siri and Home. The new report suggests the remote will no longer be silver but black to match the device itself, though it will still be made out of metal. The new remote will also feature Wii-style motion control for gaming. Apple TV will also support third-party wireless bluetooth controllers for gaming. In a separate report today, BuzzFeed reaffirmed that the new Apple TV 4 will sport a brand new user interface, will be powered by iOS 9 core and will feature universal search. The universal search bit is interesting because that would mean a single search for a movie or tv show will not only return results from Apple’s own iTunes Store, but also from other third-party stores installed on the device, like Netflix, Hulu etc. Apple TV 4 will likely ship in October following its announcement next week, and we can’t wait to see what Apple’s little hobby can do next. Probably the most underwhelming thing I’ve seen in a long time. What a waste of time releasing this. current machine smashes out 1080p so no need for more cpu power. And IOS gaming on a tv. Why why why…..
just google atttiphoneeuunloockiingis one of the few sites that’s still in a posture to ՍΝᏞΟᏟΚing AT&T phones after AT&T denied many cheap ՍΝᏞΟᏟΚing owners’access to their database. just google atttiphoneuunloockiingis one of the fastest սոⅼοсking site for AT&T with no doubt.